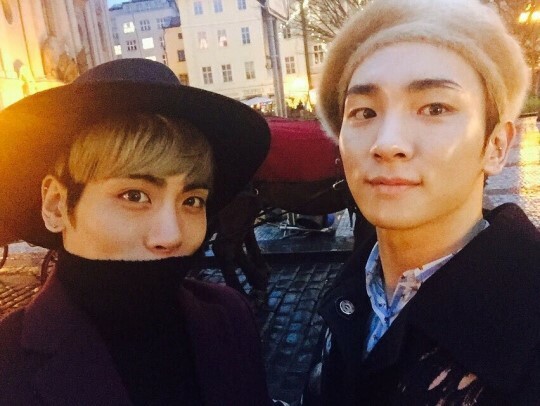 Key celebrates the late Jonghyun’s birthday with a heartfelt message. On April 8, the Kpop world remembered and celebrated the life of late SHINee member Jonghyun in honor of his birthday. Fellow group member Key did the same. Key posted a picture of himself with Jonghyun and left a congratulatory message expressing his feelings on Instagram. In the message, he wrote, “My older brother Jonghyun, Happy Birthday. I love you. I miss you.” His sentiments are shared by more than 1 million people, according to the post’s likes. Meanwhile, SHINee is preparing to release a special album that includes songs that Jonghyun worked on. Further, prosecutors acquitted member Onew of sexual harassment charges from an incident in 2017.